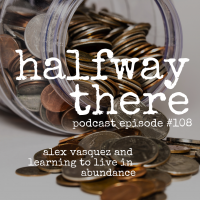 Alex Vasquez is an inspiring Christian who encourages others to be entrepreneurs. He owns a media company, ALEXVMEDIA, helping people get more online traffic for their business. 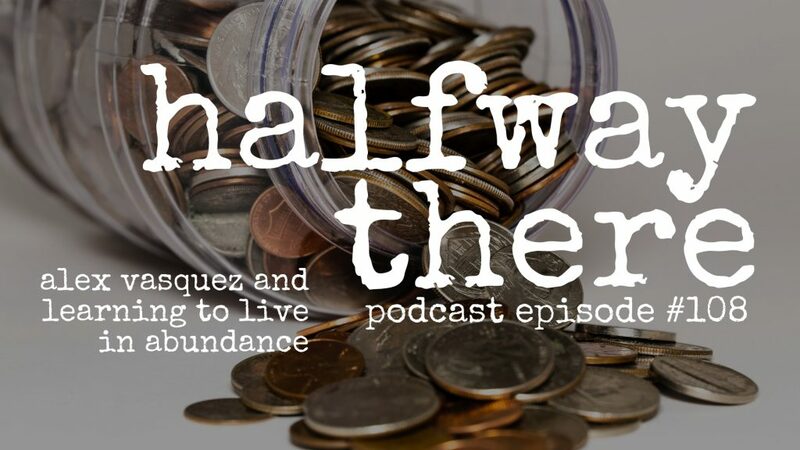 Alex shares the choices that changed the course of his life including giving his life to Christ, repenting and turning his heart back to his wife, and deciding poverty wasn’t for him. Throughout his story, Alex shares the books that shaped him including the one he was reading when he met his wife, the books that shaped his walk with the Lord, and the ones that made him into the businessman he is today. Please listen to and share Alex’s story! I have so many stories when he was far away but he was really near. I want to be the Joseph for my family. Poverty is not how much you have in the bank but how you think.